We're back to a whole new month along with a new style catalog. Every month Club Penguin releases a new catalog will completely new outfits for all. This catalog is themed for the Fair coming this month! Excited? 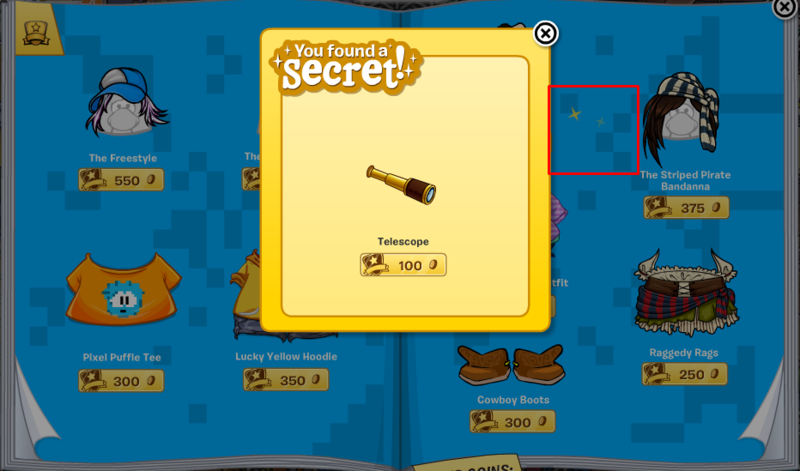 Those are the only two hidden items in this months catalog. Hopefully they'll put more in next month. 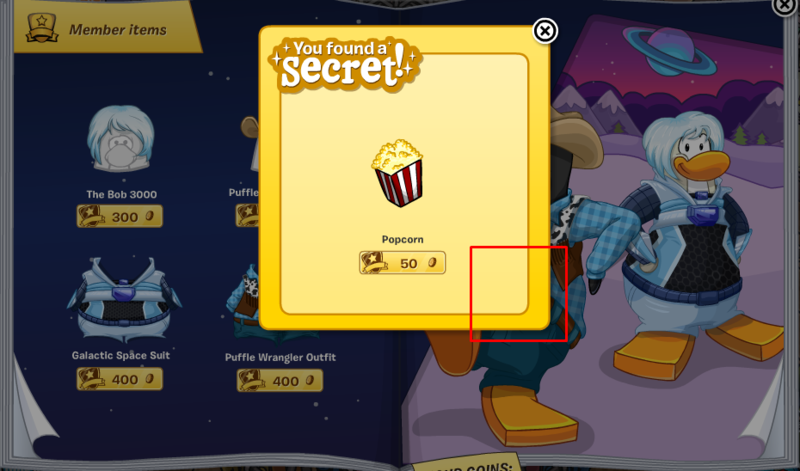 ClubPenguinHints.com | Come back for more Club Penguin codes & Club Penguin cheats!